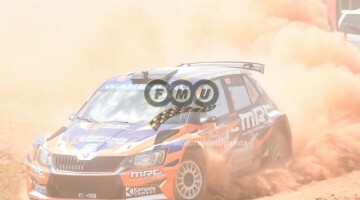 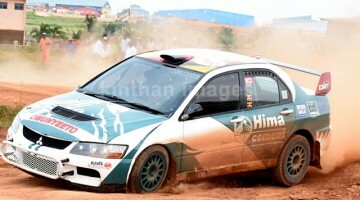 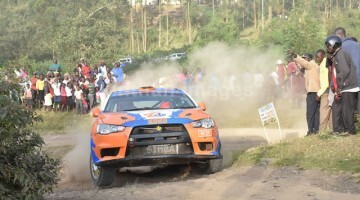 Manvir Baryan and Drew Sturrock in Skoda Fabia beat all his rivals to win the Super Special stage of the Shell V-Power Pearl of Africa Uganda Rally at Busiika Luwero District on Friday. 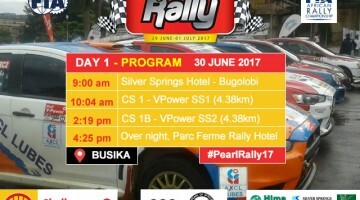 LIVE TRACK the VPower Pearl of Africa Uganda Rally 2017 from your Device. 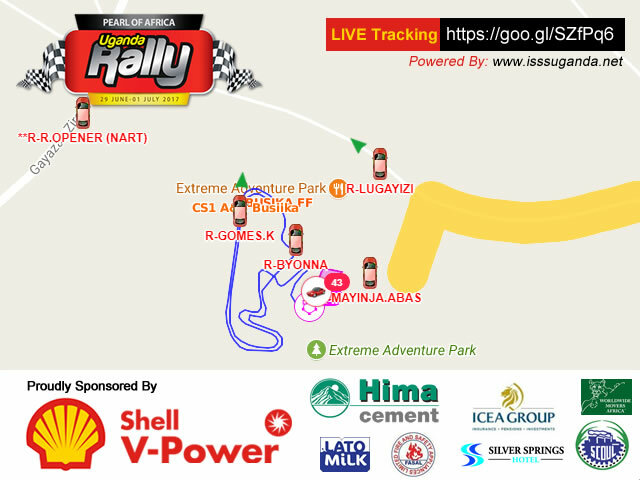 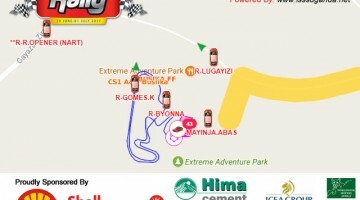 Live Tracking will give you a real time update on Driver movement and position. 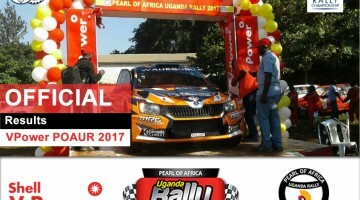 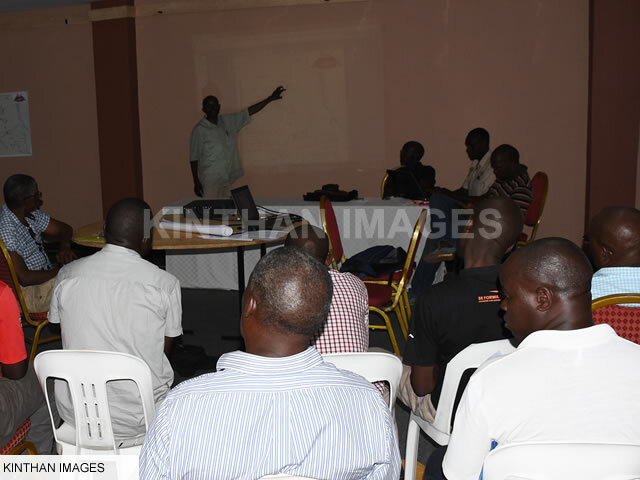 The safety Marshals for the Shell V-Power Pearl of Africa Uganda rally that starts on Thursday with Scrutineering at Shell Bugolobi. 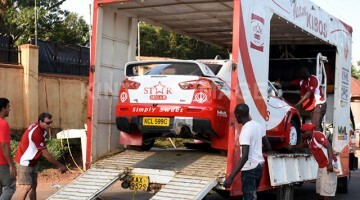 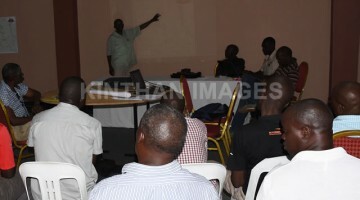 The Kenyan brothers of the Kibos team on Wednesday off-loaded their cars at Silver Spring Hotels ready for action the Shell V-Power Pearl of Africa Uganda rally that starts tomorrow with Scrutineering at Shell Bugolobi. 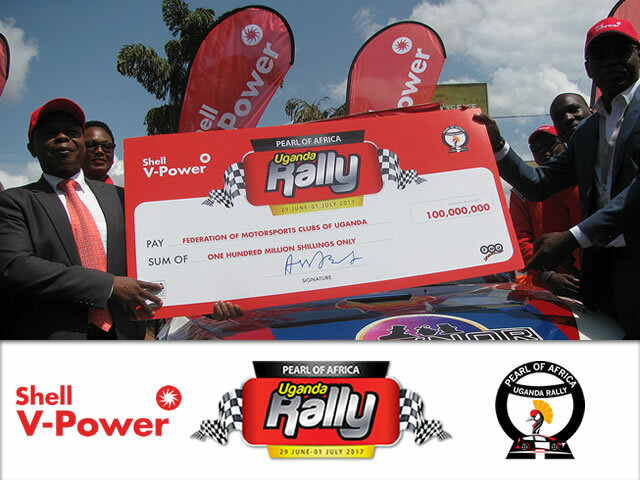 A record 52 rally crews have entered this year’s Shell V-Power Pearl of Africa Uganda rally making it the highest number of drivers ever in this prestigious event. 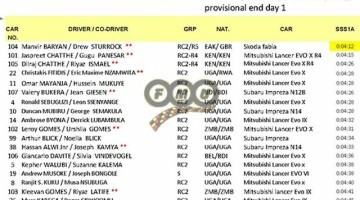 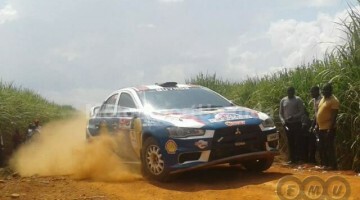 A record ten foreign crews have entered this year’s Shell V-Power Pearl of Africa Uganda rally which makes it the highest number of foreign drivers that have ever competed in this prestigious event.